Carefree and peaceful living lies ahead! 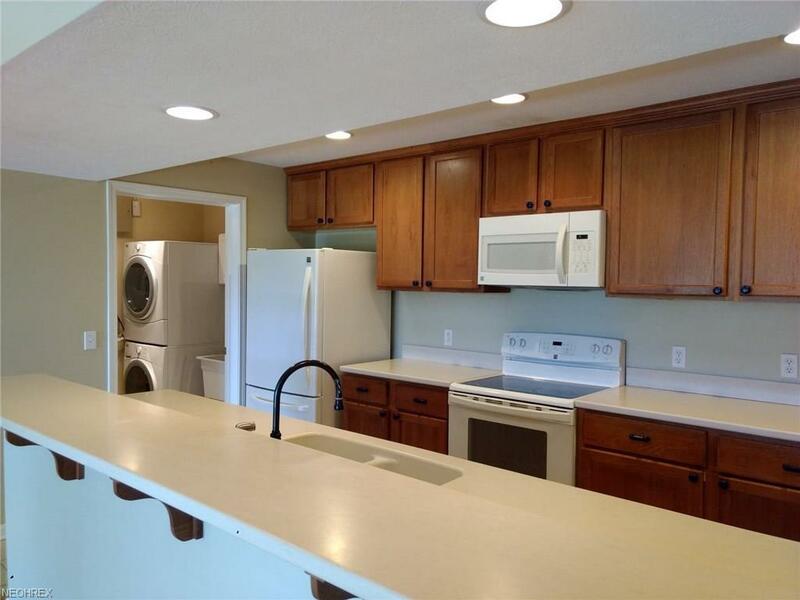 This one floor Condo is adjacent to Fox Creek Golf Course and is still like new. 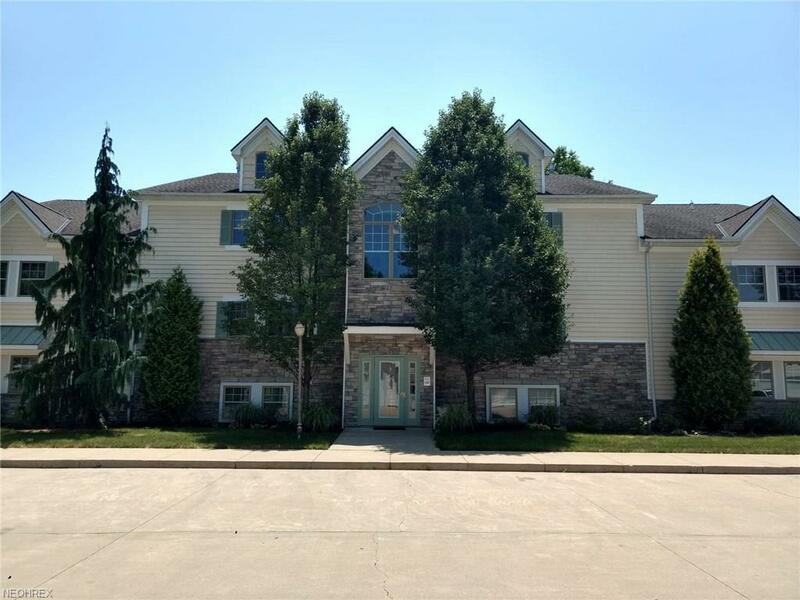 This spacious two bedroom Condo will meet all your needs. The Master bedroom has a large walk in closet and full master bath with step-in shower. The attractive kitchen includes exclusive cabinetry, refrigerator, stove, dishwasher and built-in microwave. The large open living room has a gas fireplace and walks out to the patio witch overlooks the golf course. The laundry room has a utility tub and the washer and dryer stay. 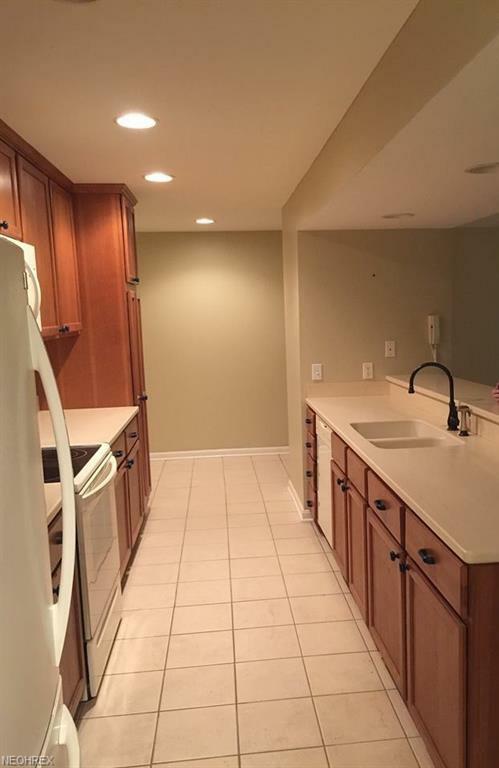 There is ample storage space inside and out with large closets, a detached garage and shed. Experience Condo living at its best with immediate possession, Amherst school district and remarkable views. 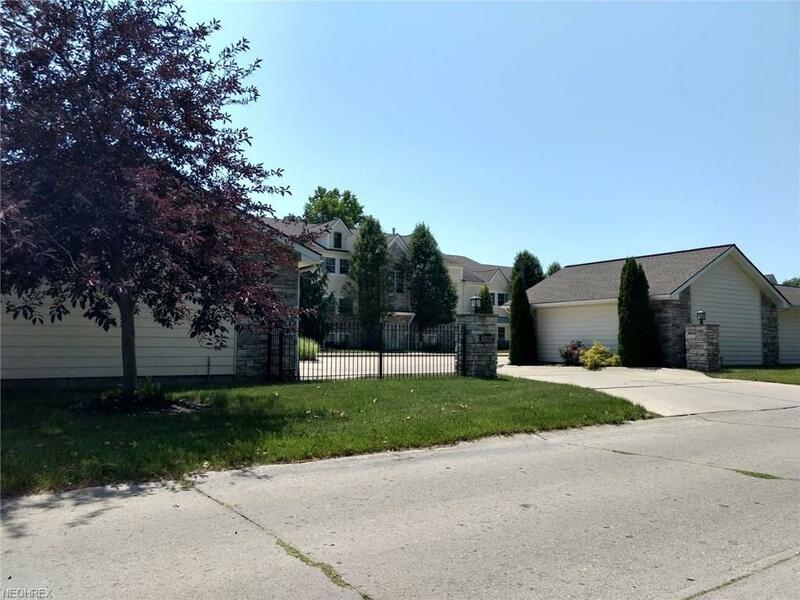 Call today to view this ideal home!